Belong with purpose. Explore your potential. The Saab Graduate Leadership Programme is a career boost for someone who have the potential and desire to lead in the future. The diversity of roles at Saab are reflected in the programme. We are looking for individuals with the right skills to lead technological development, lead people and lead change. 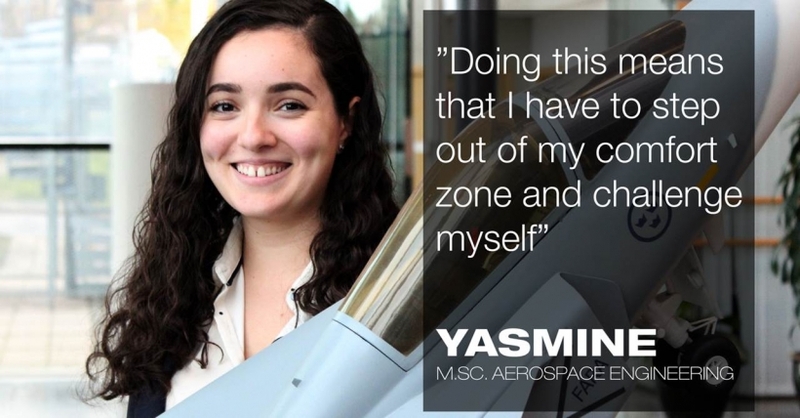 As a graduate at Saab you will participate in a programme that is uniquely designed to boost your career. You will receive an extensive overview of the company, a broad contact network and challenging tasks that will prepare you for the future. Your development will be aligned with Saab's business goals and the programme will let you contribute to our business and deliver as part of actual projects. From day one, you will be appointed to a position with permanent employment at one of Saab's sites worldwide. The programme contains elements that are common to all graduates yet it can also be customised to ensure that each graduate's development can be optimized. The programme runs for 14 months and consists of three main components; Team weeks, Individual Weeks and Assignment Abroad. Being a graduate is a full time job. Some of the courses that you will participate in during the team weeks include Self-knowledge, Team development, Communication skills, Business and Culture. Besides the main components, the programme will include tasks to be solved as a team and as individuals. During the programme you will be supported by your line manager the Saab Academy and previous participants in the programme. After the year as a graduate you will continue your journey at Saab, working at the department into which you were recruited. TRAINEENYHET2019-01-29, Saab Graduate Leadership Programme startar september 2020 med ansökan under vintern 2019/2020. TRAINEENYHET2018-09-12, Saab Graduate Leadership Programme startar september 2019 med ansökan 1 november 2018 - 7 januari 2019.